 The Optionis Group is one of the UK’s most successful professional services companies, and we currently have a great opportunity for someone with SEO experience to take the next step in their career within our growing Marketing department in Warrington. Through our brands, we specialise in managing tax, employment, accountancy and legislative compliance for the UK’s small businesses and contingent workforce – our solutions are market leading, and we’re always looking out for the best possible talent. This will be a varied role, with no two days the same, and the right candidate will have the opportunity to work on all aspects of SEO across multiple websites. Contribute to and deliver on day-to-day SEO strategy for all brands within the Group, making ongoing technical SEO improvements to existing on-site content. Contribute to the delivery of creative SEO campaigns that lead to impactful business results. Work closely with content writers to ensure both on-page and off-page content is optimised and appropriately promoted. Make on-going technical updates to improve the organic search performance of websites. Contribute to the growth of on-site content of all brands, identifying opportunities based on keyword and competitor research. Build relationships with key industry figures and actively seek out opportunities to promote our brands through digital PR and link building. Make ongoing improvements to existing on-site content, ensuring it’s correctly optimised for relevant keywords. Use a range of SEO tools to monitor and analyse both Group websites and competitors. Contribute to the growth of organic website traffic through improved visibility in search engines. Generation of backlinks from relevant, authoritative websites. Develop high-quality content across the Group websites. Contribute to impactful business results and industry changes. Keep up to date with the SEO/Digital Marketing industry, ensuring outputs are always best SEO practice. Experience in an SEO or related digital marketing role. Good grasp of digital marketing skills, including SEO and related analytics tools. Great time and project management skills. Ability to meet targets in a highly pressurised environment.